Gorgeous Double Emerald & Diamond Flower Cluster Ring [SH8364] - £895.00 : loveVintageDiamonds.com, Your Vintage Diamond Dreams Come True! 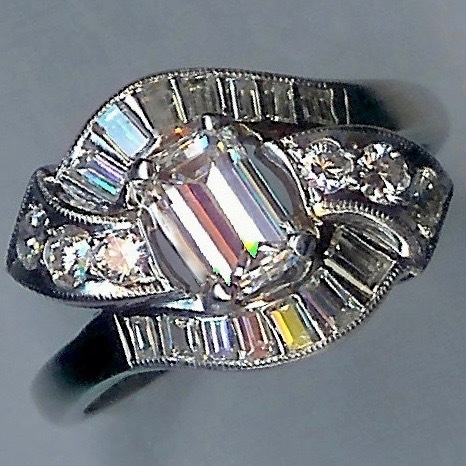 This is such a pretty and unique ring, with two emerald and diamond flower clusters, set in a crossover style, with a gorgeous bamboo-like shank. 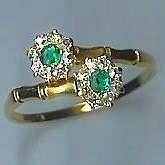 The emeralds are a gorgeous green colour and the diamonds are lovely old-cuts. 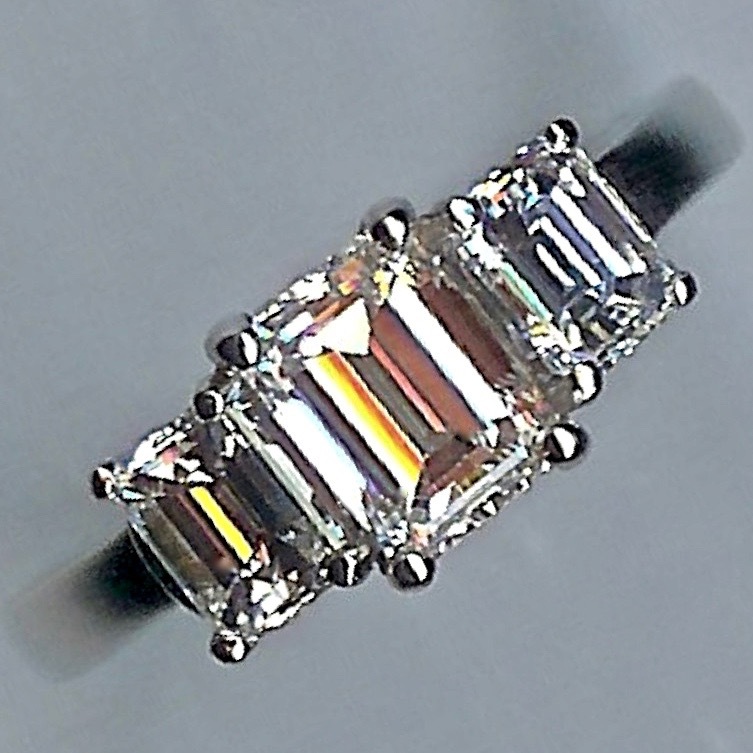 The style of the shank is unusual and a delightful addition to this already charming ring! 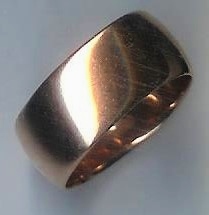 The ring, 18ct yellow gold, currently fits finger size 'P'/2' (UK).